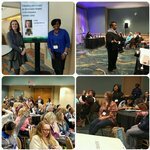 Abrams Elementary: Highlights - National Presenters at Abrams Elementary! 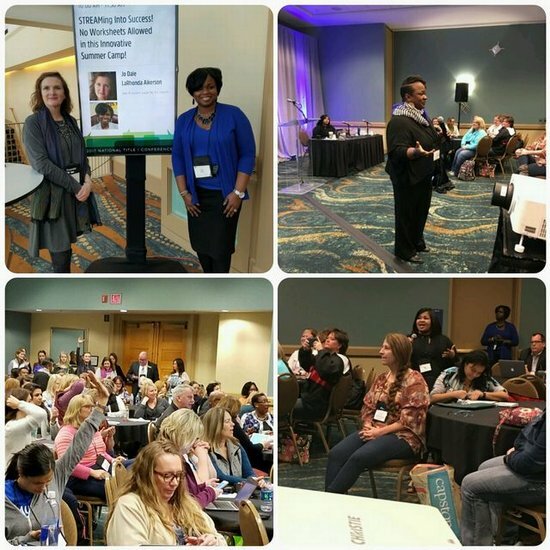 Our principal, Mrs. Aikerson, along with teachers Jo E. Dale, Adriene Evans, and Selethia Holyfield represented Abrams Elementary well at the National Title I Conference in Long Beach, CA on February 24th. The crowd was very engaged!! They presented on our unique 2016 summer enrichment program, STREAMing into Success: A No Worksheet Innovative Summer Camp!